The world of eSports has a Pete Rose-style controversy on its hands. Yesterday, Valve levied a series of bans against Counter-Strike: Global Offensive players that were found to be involved in a gambling scandal that included match-fixing. 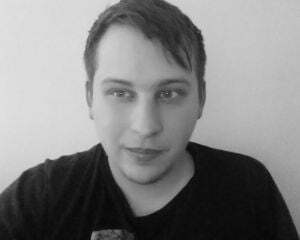 In a post titled "Integrity and Fair Play," Valve confirms that it substantiated allegations of match-fixing between players from iBUYPOWER and NetCodeGuides.com. The exposé, which came from The Daily Dot, reports that a gambler with strong connections to both teams won more than $10,000 through a series of unusual bets. Valve's investigation led it to corroborate the claims. 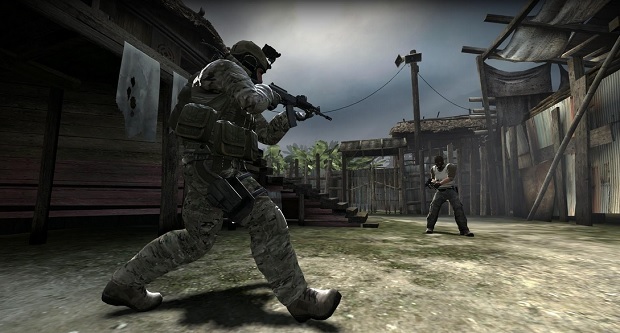 Subsequently, Valve has directed all CS:GO partners to exclude the following players from competing from any Valve-sponsored events: Duc “cud” Pham, Derek “dboorn” Boorn, Casey Foster, Sam “Dazed” Marine, Braxton “swag” Pierce, Keven “AZK” Larivière, and Joshua “Steel” Nissan. The E-Sports Entertainment Association has also handed down year-long bans from all ESEA majors, but the organization reserves the right to extend the duration indefinitely. Valve denounced the actions in its post, and reiterated ground rules for its game at a competitive level by saying "Professional players, their managers, and teams’ organization staff, should under no circumstances gamble on CS:GO matches, associate with high volume CS:GO gamblers, or deliver information to others that might influence their CS:GO bets." Those seven will be stuck in a long timeout to think about what they've done.